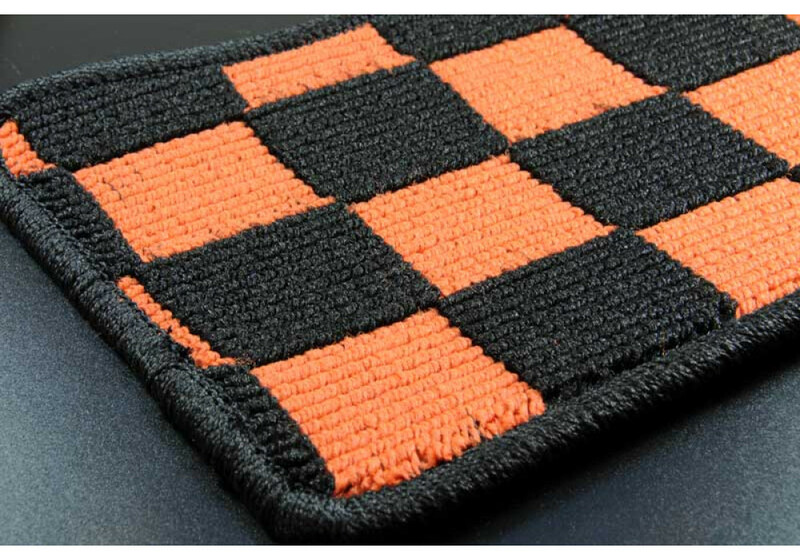 Product made by Zeromotive. 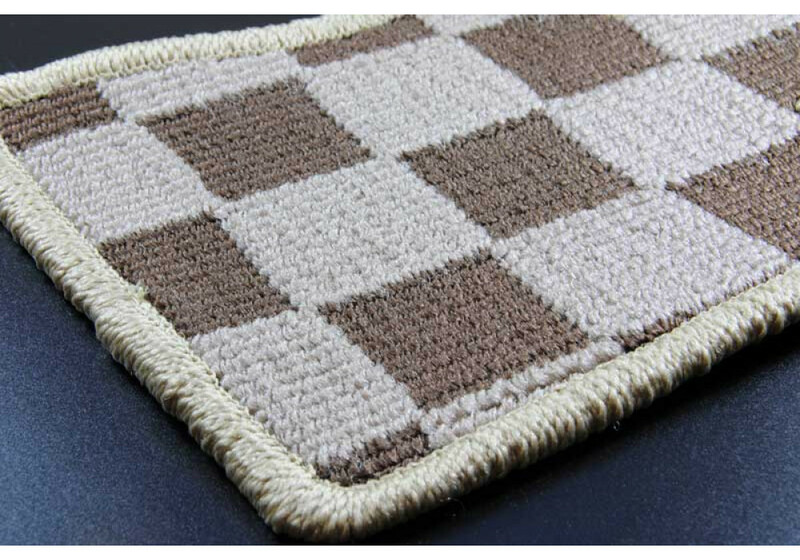 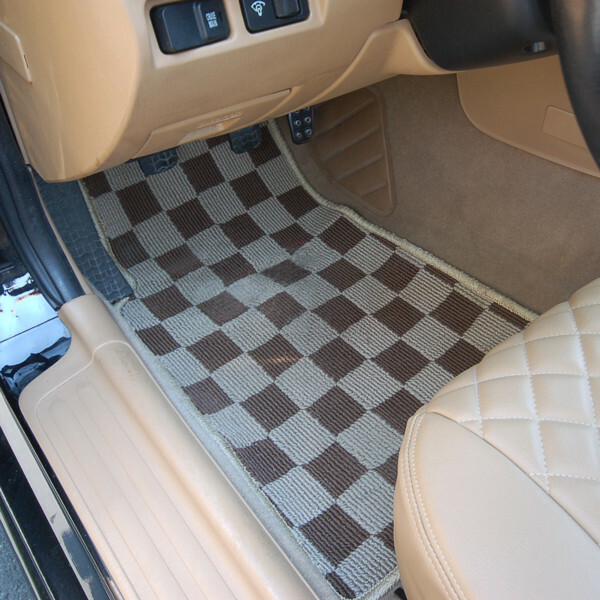 Cover your stock dirty/ripped/worn carpet with these awesome looking floor mats. 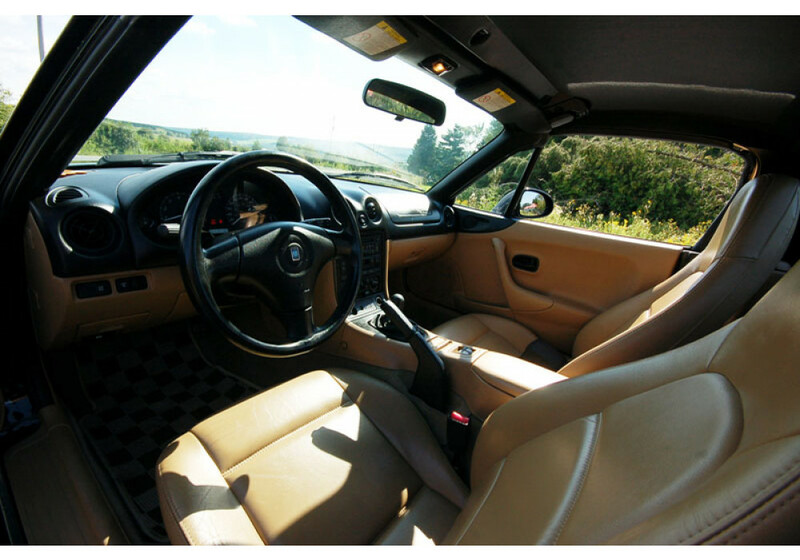 Please note that fitting in left hand drive vehicles is NOT perfect but very close to original. 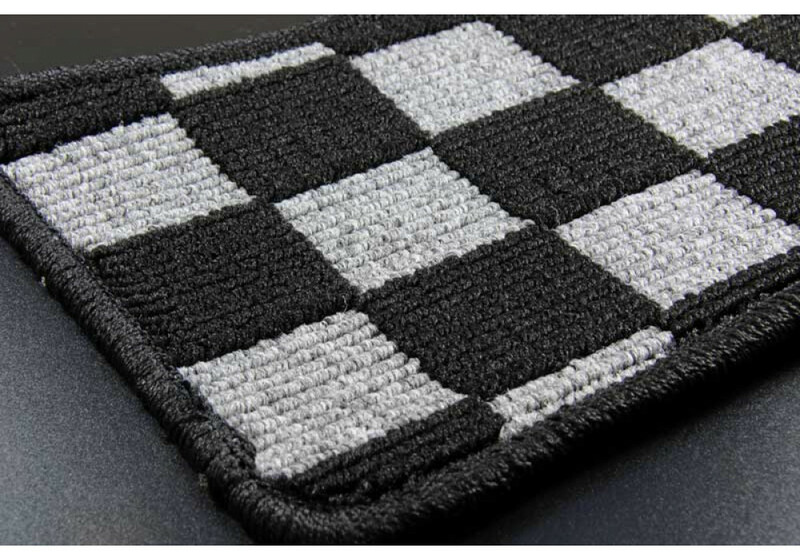 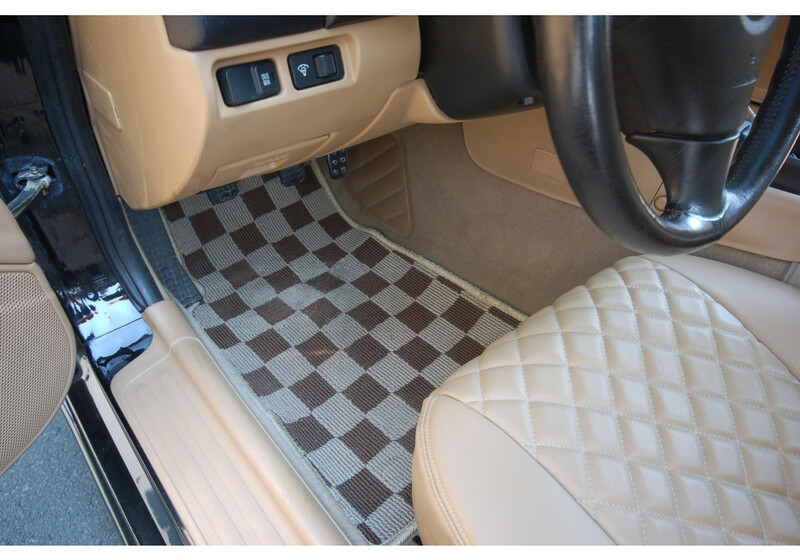 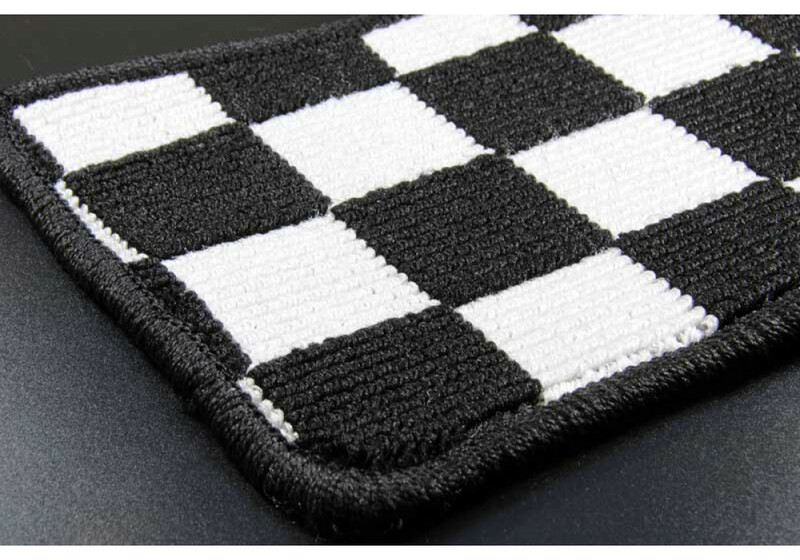 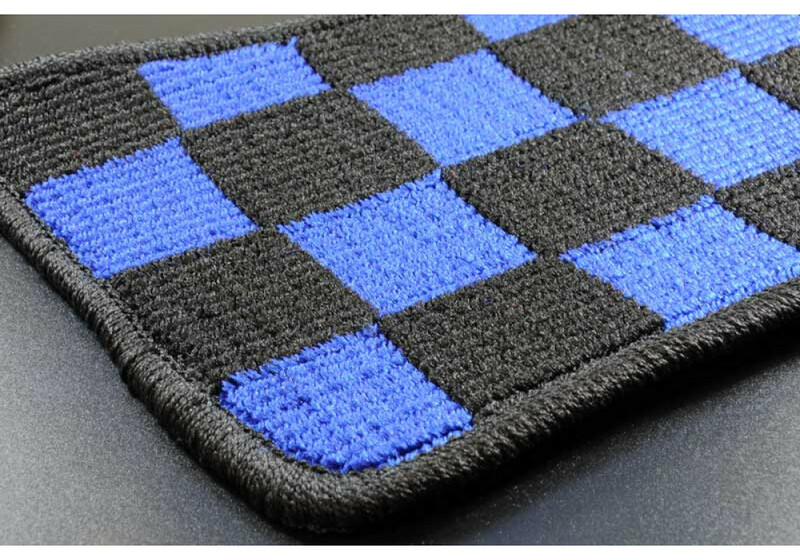 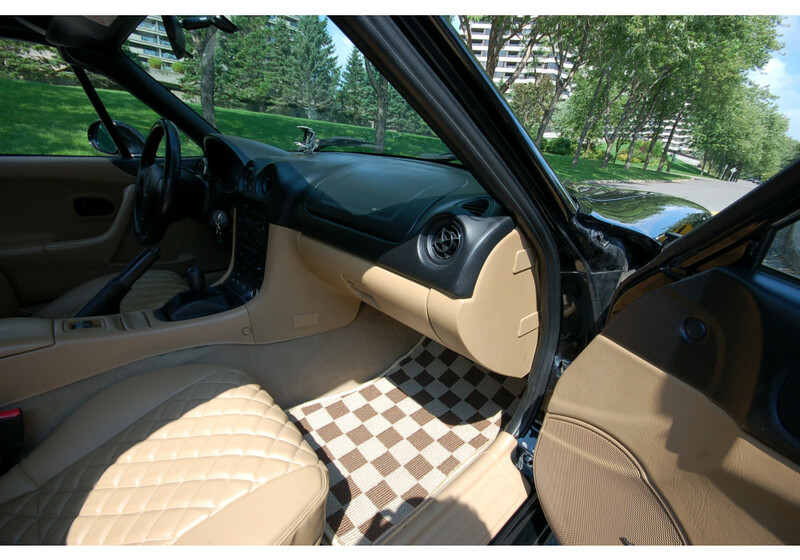 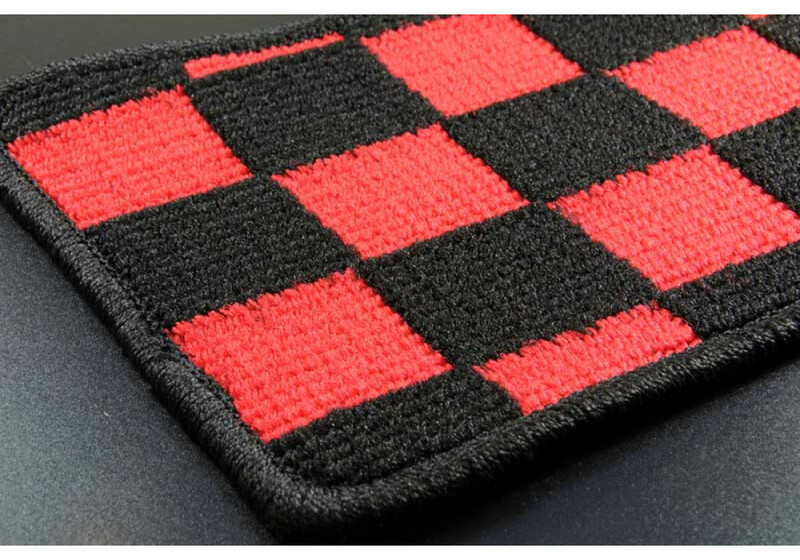 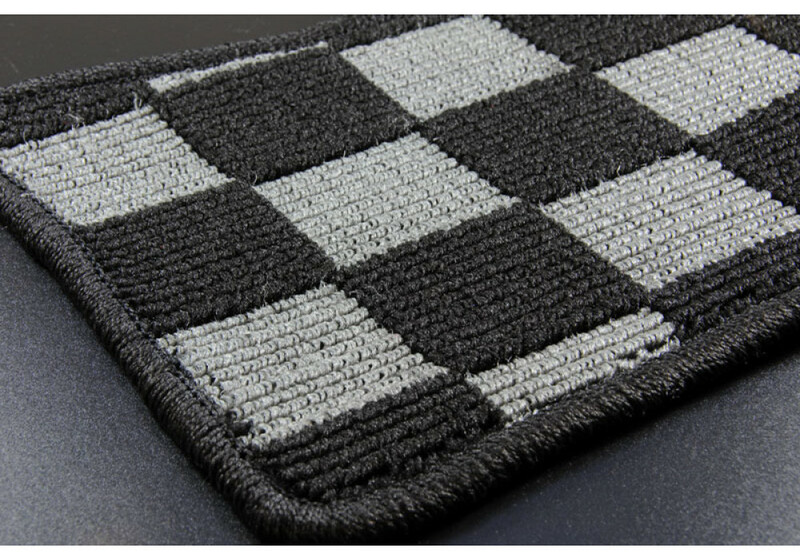 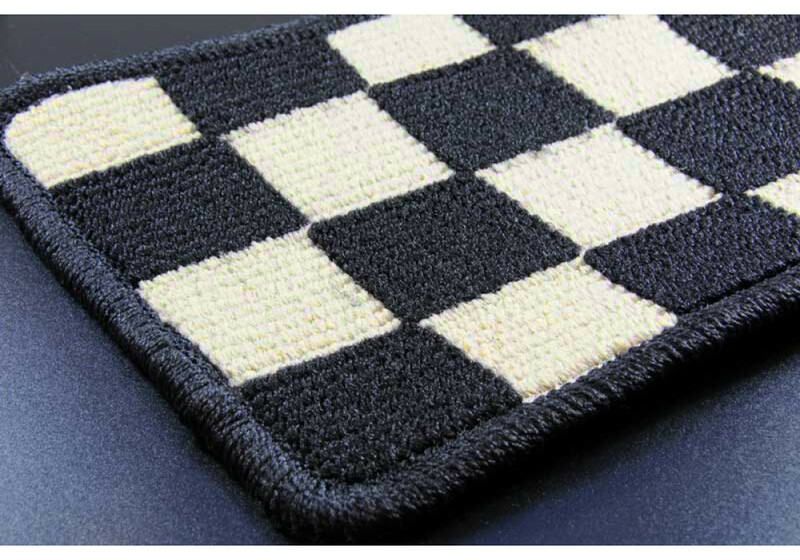 Zeromotive Checkered Floor Mats (Large Pattern) should be ordered at REV9 Autosport https://rev9autosport.com/zeromotive-checkered-floor-mats-large-pattern.html as they provide the best service and speed we've seen so far!